A publicly elected school board has the responsibility to serve all students whose parents reside within the board’s boundaries, including those students whose parents choose home education. School authorities may also choose to offer a blended program. Parents have the responsibility to notify a school board or an accredited private school operator of their intent to home educate their children. The school board can be the local school board or any other willing public, separate, or Francophone school board. The private school operator can be any willing funded and accredited private school operator. Parents choosing home education have the primary responsibility for planning, managing, providing, evaluating, and supervising their children’s courses of study. The school authority (either a public/separate/Francophone school board or a funded, accredited private school operator) that accepts the parents’ notification is called the associate school authority. It has the responsibility to provide the parents with support, if asked. Together with the parents, the associate school authority must ensure that the child meets the parents’ educational goals in accordance with the Home Education Regulation. Part 1: A school authority-provided program where an Alberta certificated teacher employed by a school board or accredited private school operator is responsible for providing the planning, resource selection, instructional delivery, assessment and evaluation of student progress in selected courses that follow the Alberta programs of study. In Grades 1 to 9, the courses must amount to at least 50 per cent of the student’s program. In Grades 10 to 12, the courses must amount to at least 20 per cent of the student’s program. Part 2: A home education program that meets the requirements of the Home Education Regulation, with associate school authority and parental responsibilities as outlined above. Alberta’s legislation does not require school boards, or accredited private school operators to offer blended programs. New to Homeschooling? Here is a guide to get you started right. 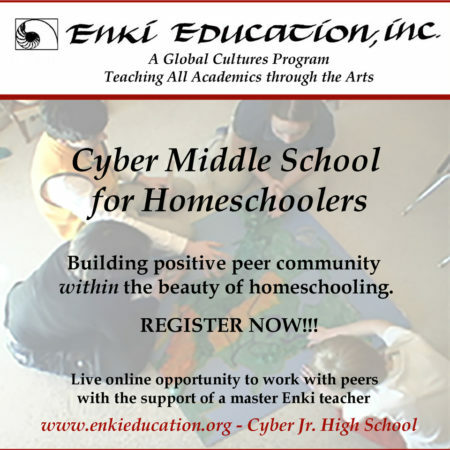 Connect with the Homeschooling Community in your area. Would you like to see your ad here? Contact us to find out more about our advertising program. Do you know of a resource that should be in this listing? If so, please fill out the form below and we will have it added. We are conveniently situated on two bus routes! The 372 (Langley Centre/Clayton Heights) and the C70 (Willowbrook/Cloverdale). If travelling eastbound the bus stop is #60757 and if travelling westbound the stop is #60769.